We are really excited to advise that the much-anticipated custom domains are here! This means you are now able to have your own domain for event microsites, registration forms, donation and fundraising pages enhancing your branding and user experience. 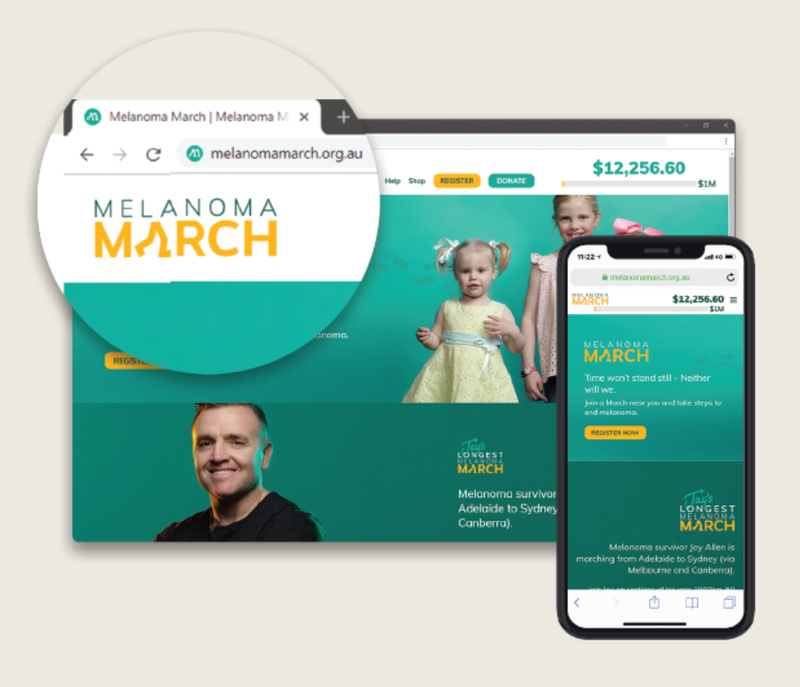 When your supporters visit your white label campaign, instead of seeing a URL with “.gofundraise.com.au”, they will now see the URL that you choose (eg: “www.eventname.org“). If you’d like for your campaign to use a domain of your choosing, please fill in this form. 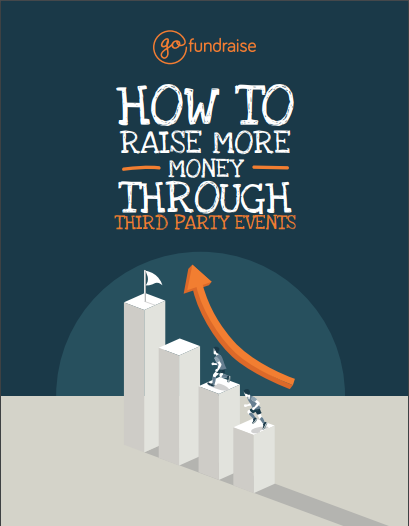 SEO & Page Titles of fundraising pages and events sites now use the Event Name and page title, without GoFundraise being mentioned. 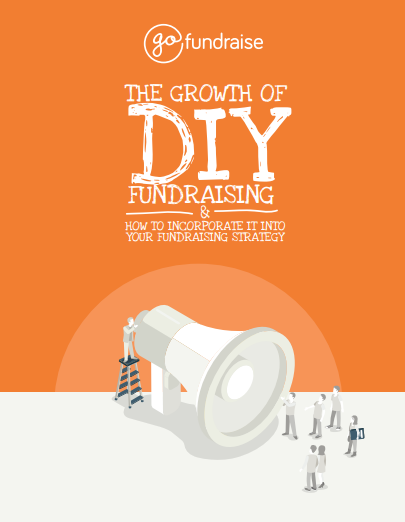 System emails also can have the “from name” as your event or organisation instead of GoFundraise. 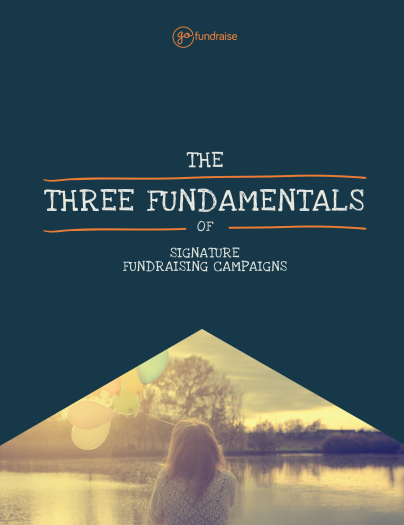 This is in addition to our market leading WordPress Plugin which allows you to pull through information from GoFundraise onto your WordPress site and more. It’s important to note that custom domains are best to be set up before you launch your campaign, and it can take anywhere from 10 minutes to 48 hours to take effect in addition to the set-up configuration, so please allow adequate time for these to occur. If you would like to learn more about any of these updates, please email Amy to book in a time for a fundraising consultation. 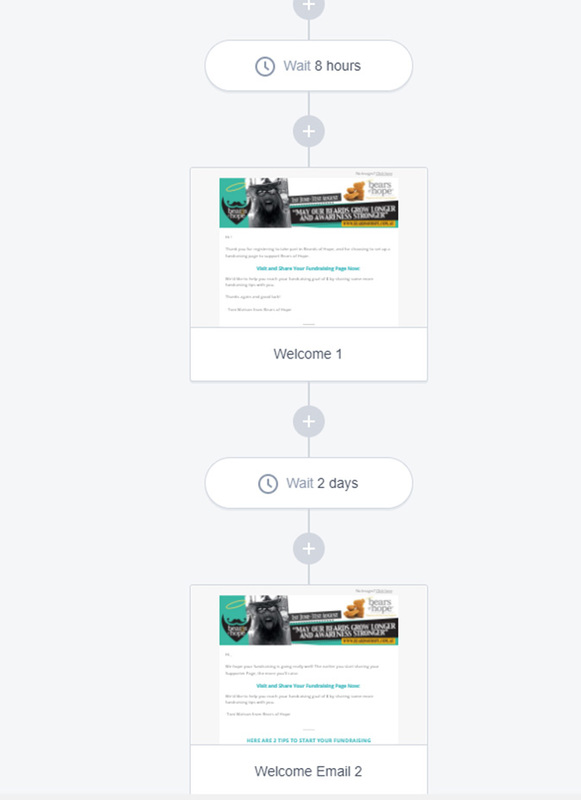 The first event is a demo of the new GoFundraise Salesforce connector (which transfers your GoFundraise fundraising data directly into Salesforce) with a Q&A session on how it will work. It’s also a great opportunity to learn how other organisations are using Salesforce.